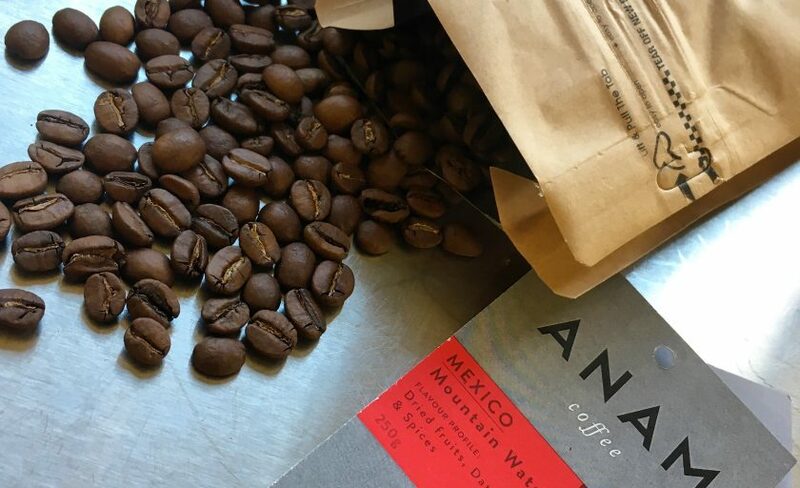 Hey Buddy!, I found this information for you: "Food Producer Series – Anam Coffee". Here is the website link: http://www.aglassofredwine.com/2017/07/08/food-producer-series-anam-coffee/. Thank you.